We provide Solutions for your business. We develop Software modules and provide website templates. Get now the fully updated and ready to run template that will ease you work in no time. For successful erp implementation you need expert advice & support from the starting point that which ERP system is sutable for your business. Once you select any ERP system you need to do gap analysis that how much customizations will be required to manage your complete flow. After that only sucessful deployment is possible. We provide all required support for odoo applications. There are 180+ official odoo modules and 4k+ modules availaable in odoo app store. For slecting proper modules also you need support if you are new to odoo. Even if all modules available free to use we don't suggest to use all if it is not required. Use only those modules which are useful for your business flow. Odoo have bunch of modules availabe and Our experiance can help you in selecting proper modules and cut down your project cost. How everything will be managed? How desired results will be achived. A gap analysis is a method of assessing the differences in performance between a business' information systems or software applications to determine whether business requirements are being met and, if not, what steps should be taken to ensure they are met successfully. 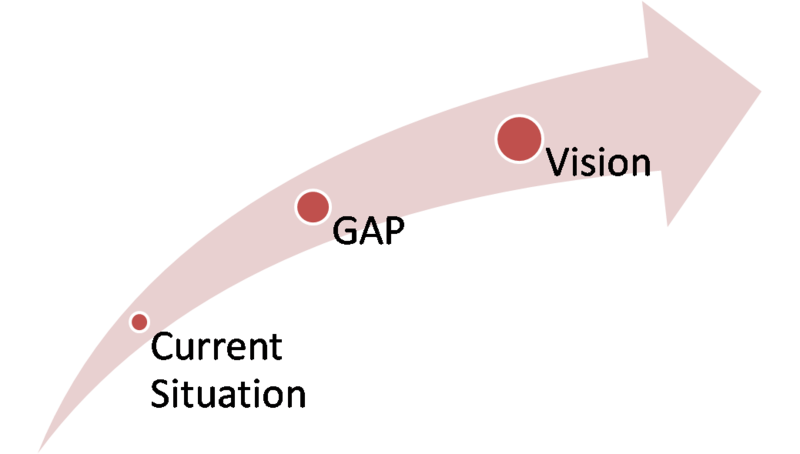 Gap refers to the space between "where we are" (the present state) and "where we want to be" (the target state). 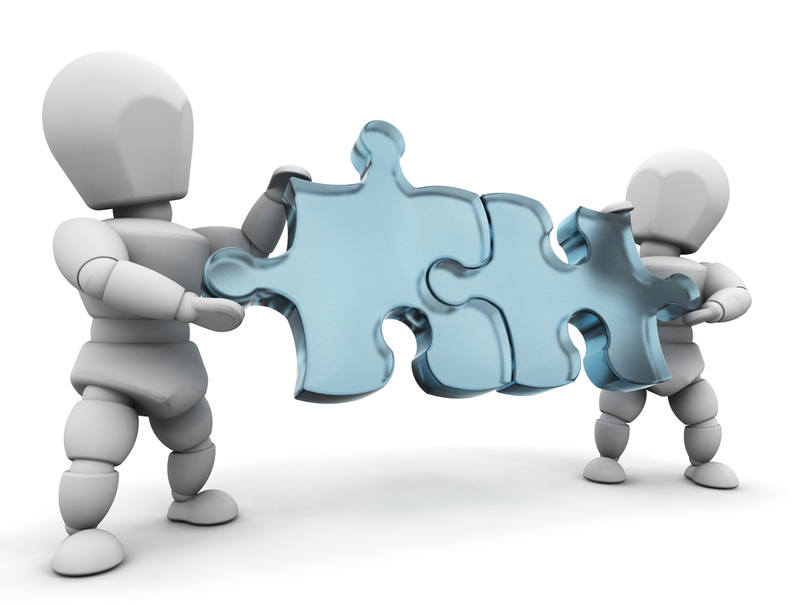 A gap analysis may also be referred to as a needs analysis, needs assessment or need-gap analysis. Our Gap Analysis expertize can help you to get your project completed in budget & timelimit with expected flow. Changes to mange your business flow. 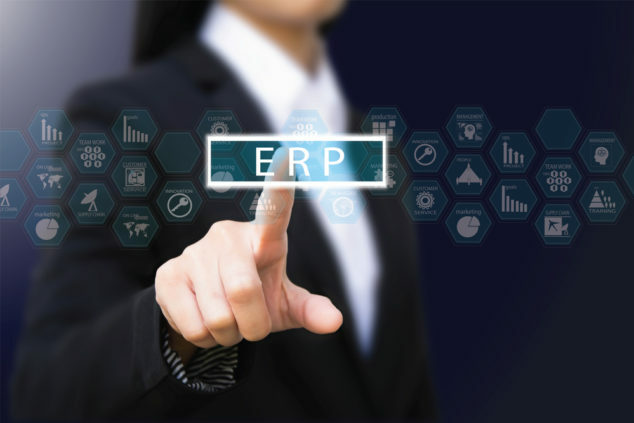 Customization is one of the most controversial topics surrounding ERP software. A majority of our clients have every intention of leveraging vanilla, off-the-shelf software during their software selection process. However, as project teams get into the details of the software during the implementation cycle, requests to make one or more customizations to the software are inevitable. We can customize main odoo apps to make odoo perfect for your business need. We can develope new modules from sceatch to add additional flows in odoo. We are expert in integration of other apps with odoo so if you want to integrate some external apps with odoo we can help you. We can create applications and website for your business in odoo. We can develop new reports for your business need in odoo which are not currently available in odoo. Existing odoo reports can be also customized. Many things can be managed using proper configurations in Odoo. We will suggest you that what is peferable for your needs so customization can be minimized based on our experiance. Once evenrything is done as per business requirement but resources are not well trained than there is huge possiblity that implimentation will fail. We give Odoo Functional and Odoo Technical training as per client requirement. We provide online and onsite both type of trainings. Book your dates with us. As ERP vendor we belive that real journy starts when sytem made live. Many vendor work hard in all other aspects but can not deliver proper support and if you can not get support on time everything will get stucked. We do not get annoyed by client query becase we belive that "If software users have no query, they are not using it". We are always there to give you support when you realy need it. 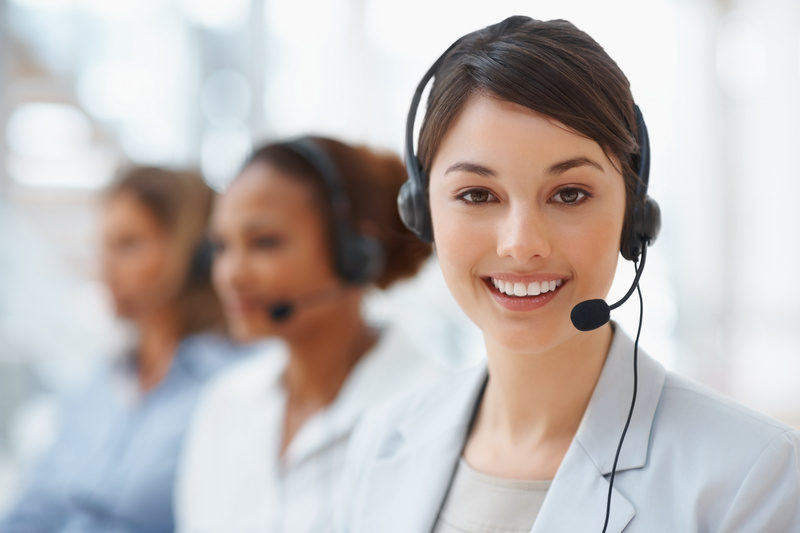 We provide call, skype, chat and online support for your odoo. Keep your self up to Date. Software industry get evolved day by day and it will never stop. 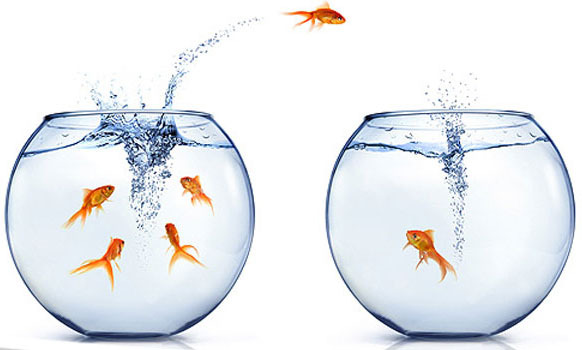 We provide support for migration from one syatem to another system and differnt version of same systme also. After some time period it is suggestable to migrate from older system to latest one. If you do not migrate your software time to time you will need to depricate it one day or will need to pay very high amount for support. We can migrate your older version customized module to latest version in new odoo API.